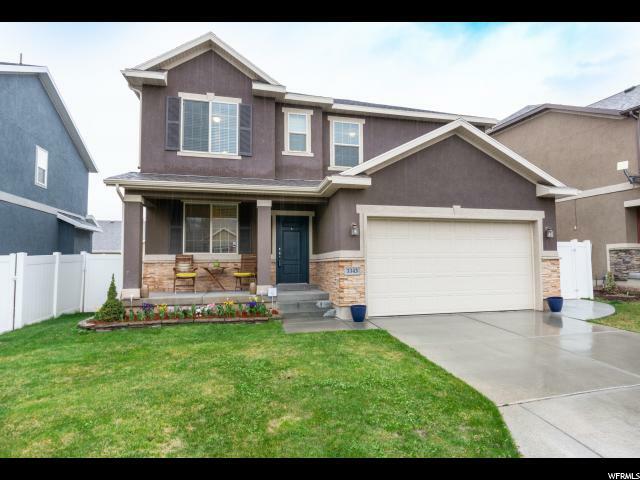 Beautiful home in exquisite condition! 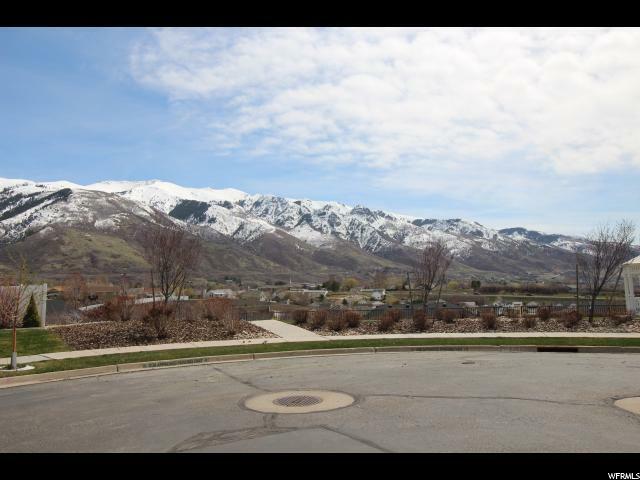 Gorgeous mountain views! 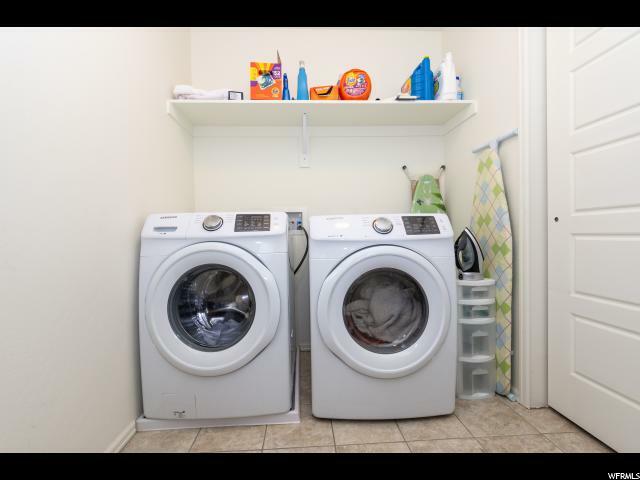 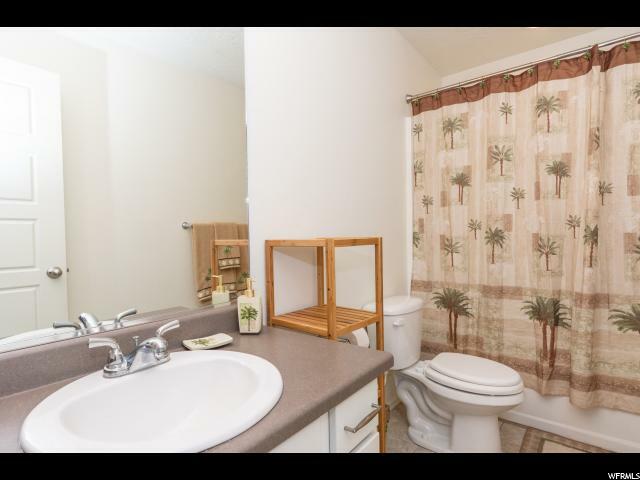 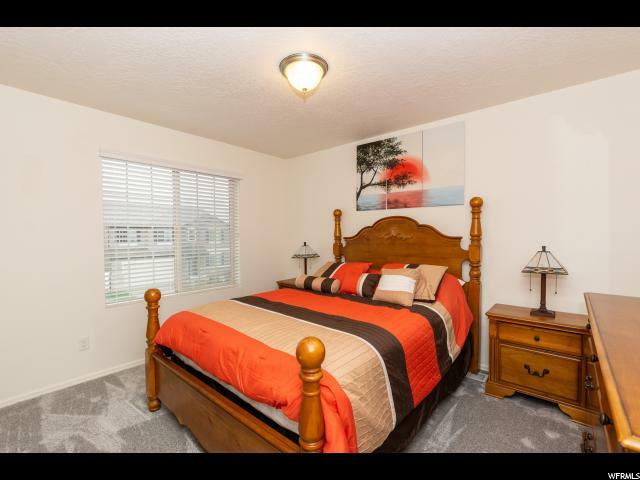 Stainless steel appliances, real hardwood floors, brand new carpet throughout main floor and upstairs. 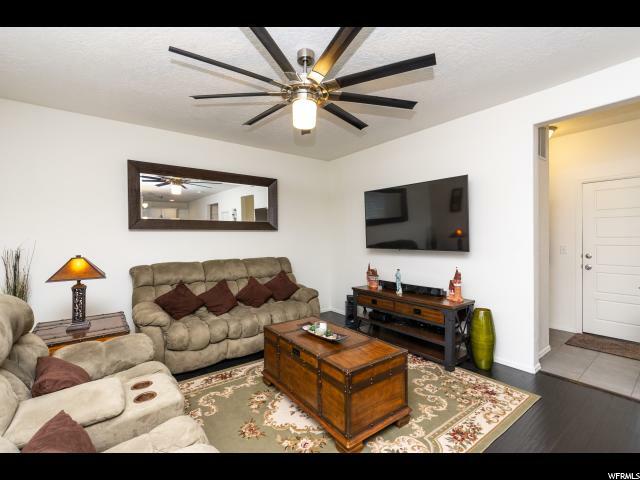 High ceilings, neutral paint, large covered deck and large patio. 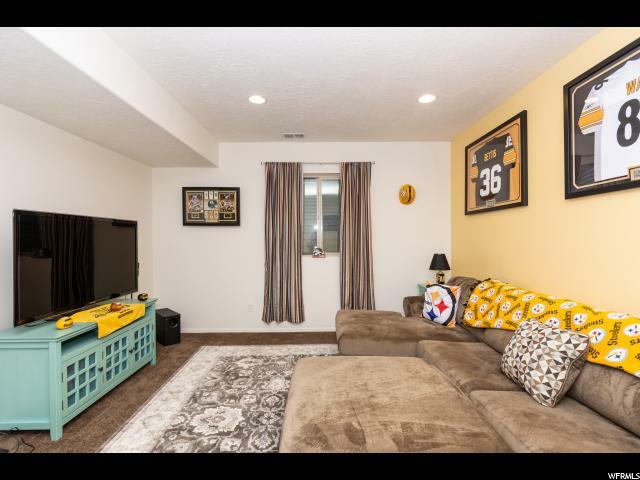 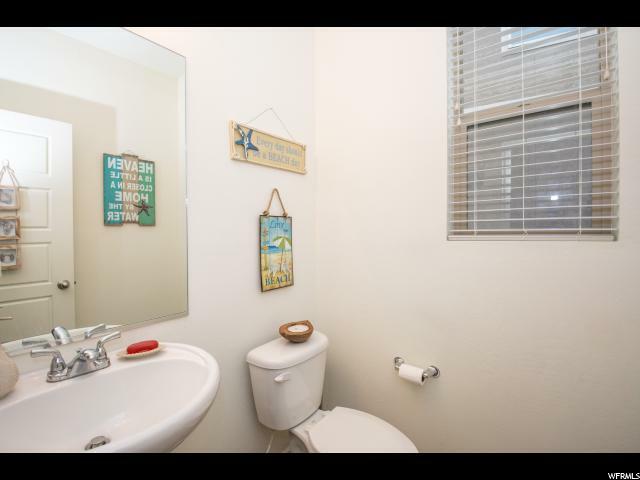 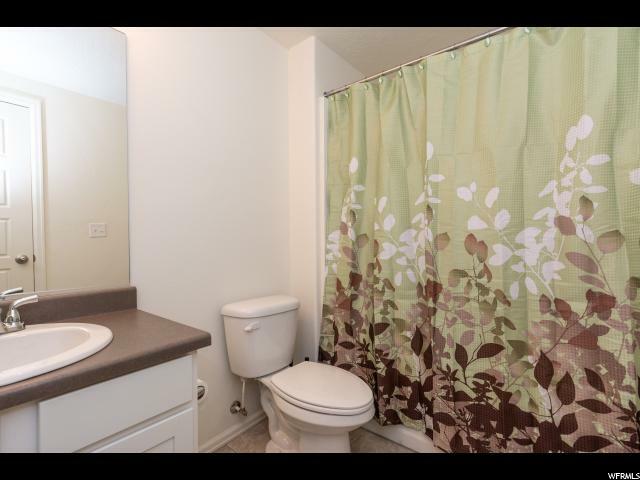 Basement has a full bathroom and a large living room with two more bedrooms that are wired and ready for sheetrock. 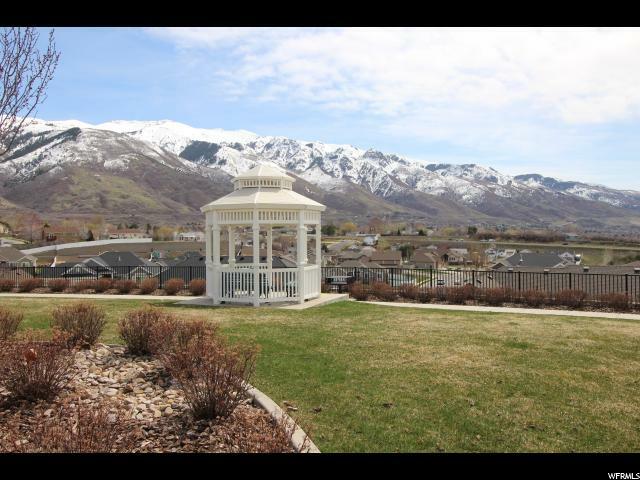 The community is right by the golf course with walking paths and picnic/BBQ areas. 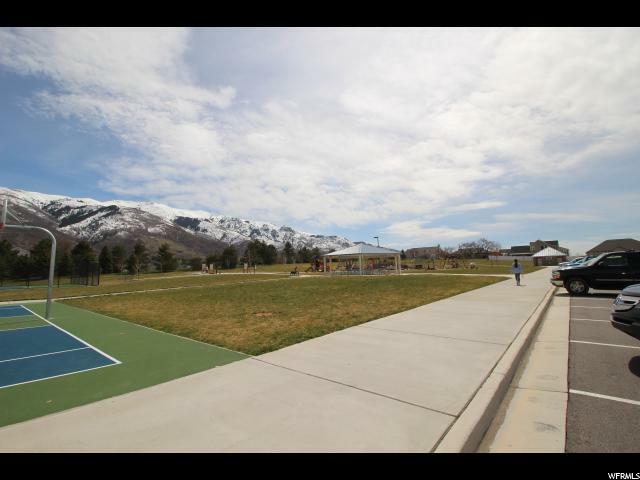 There is a huge park with full basketball and tennis courts and lots of open green space for gathering. 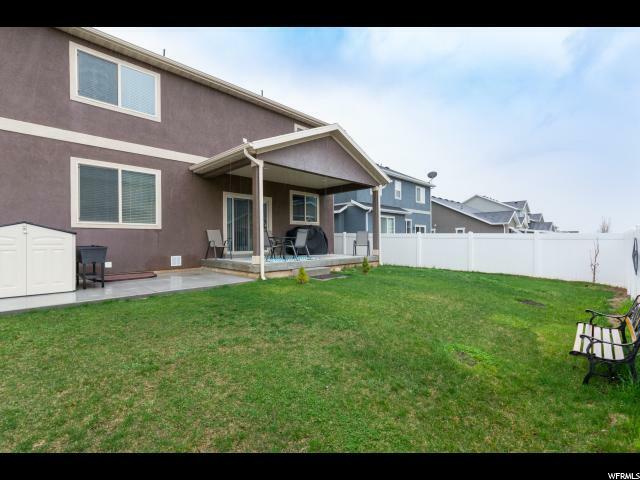 Super easy commute to Hill AFB and HWY 89. 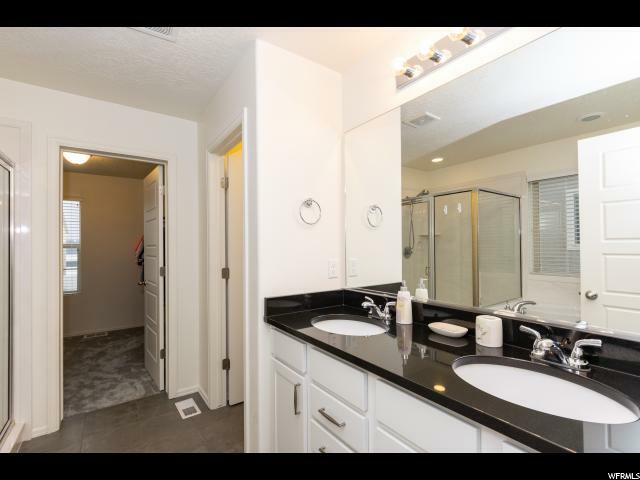 This wont last long! 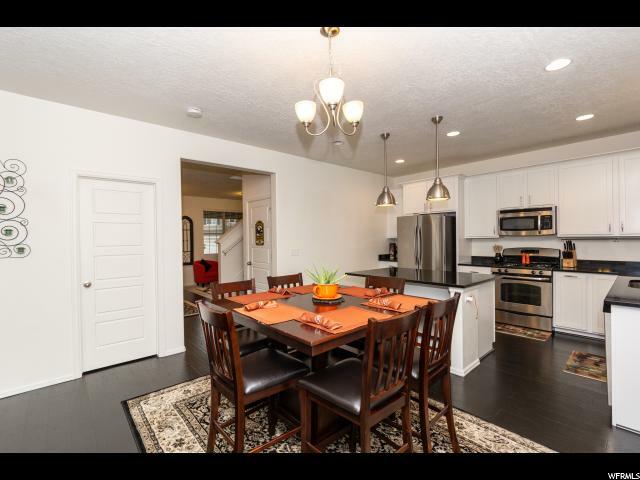 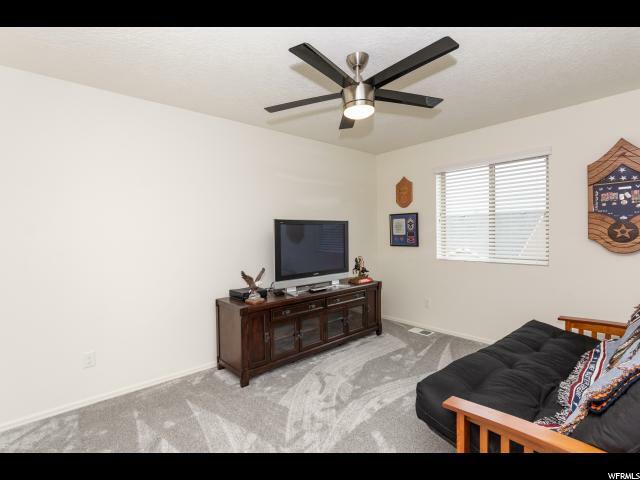 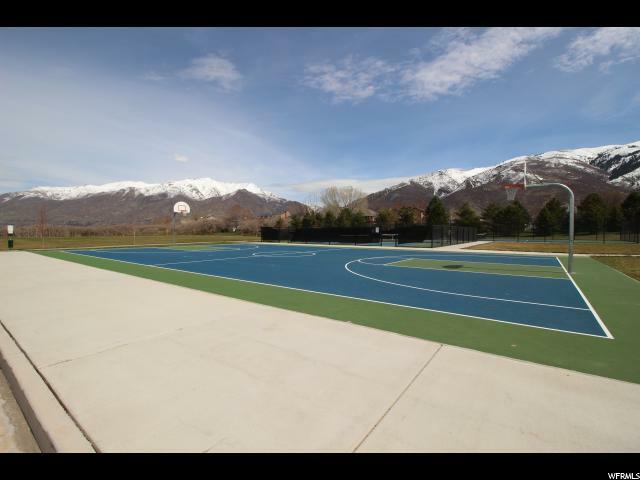 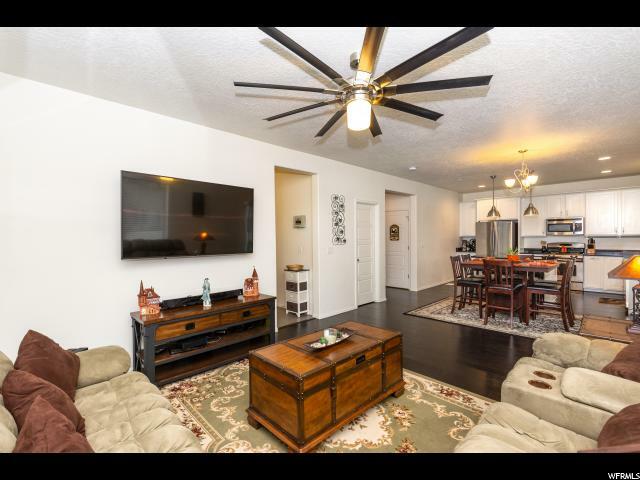 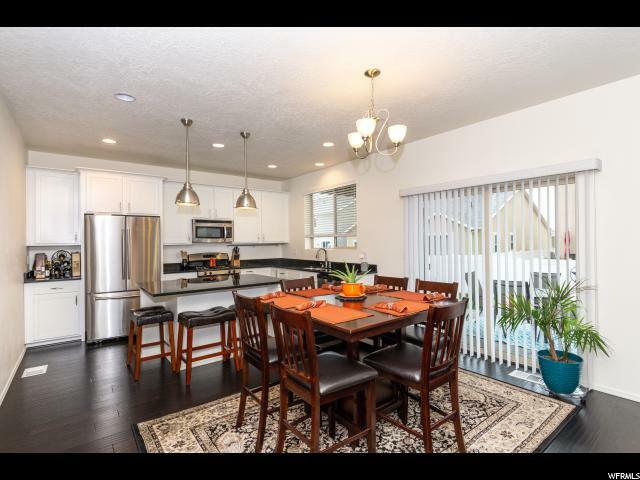 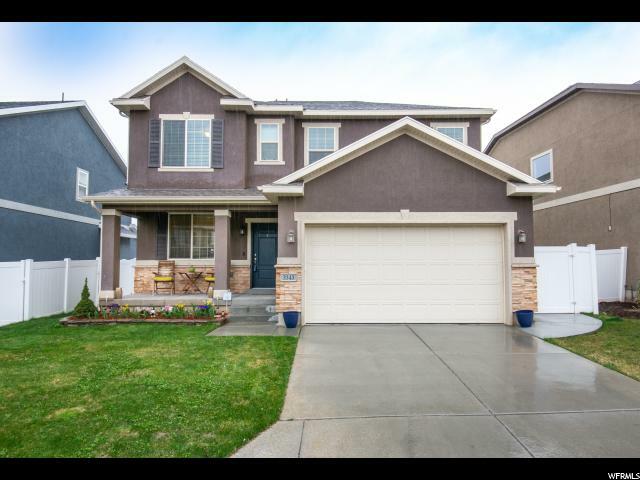 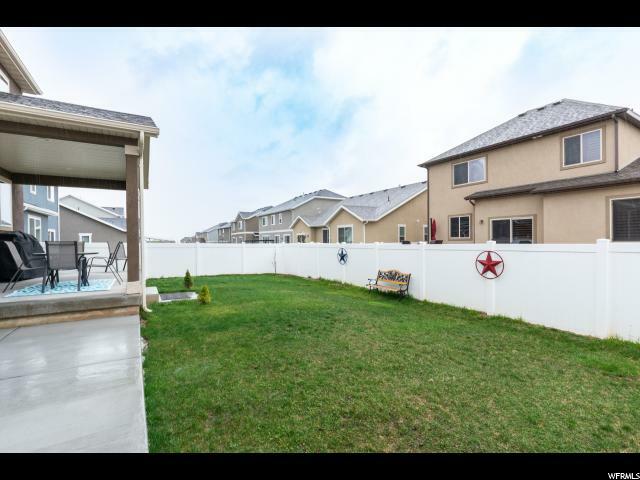 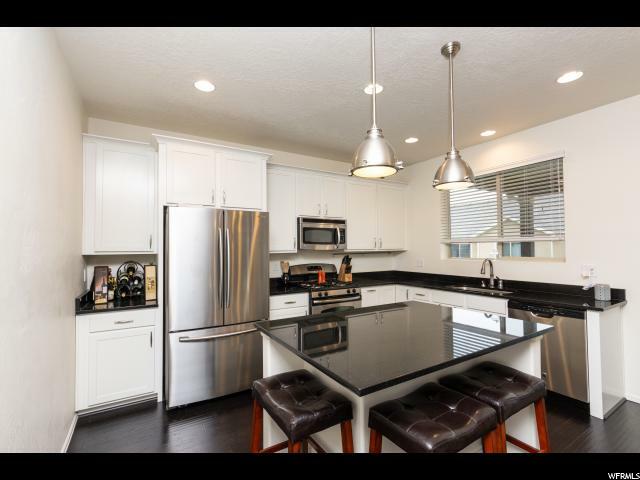 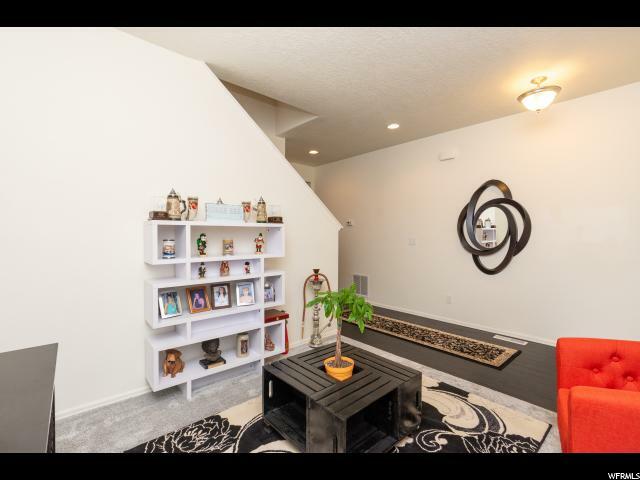 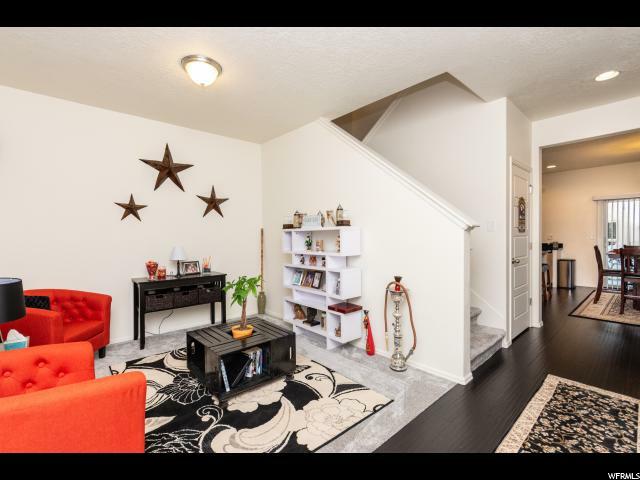 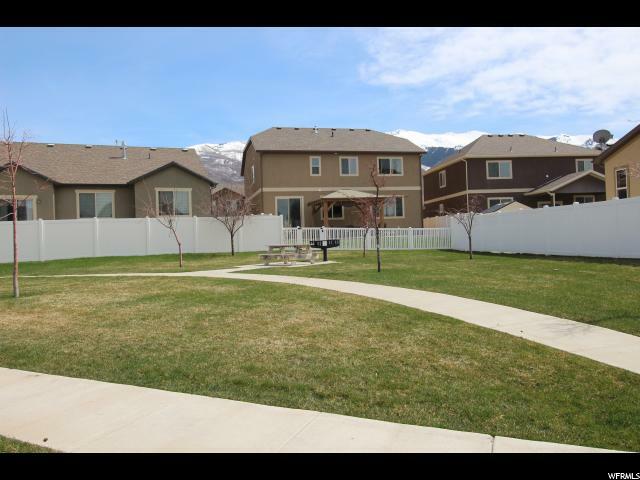 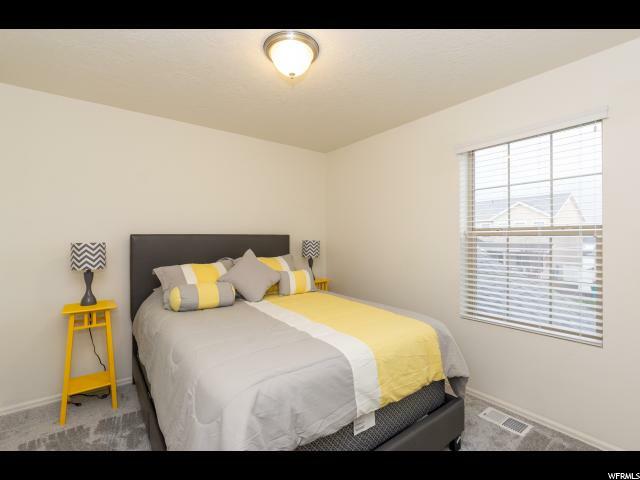 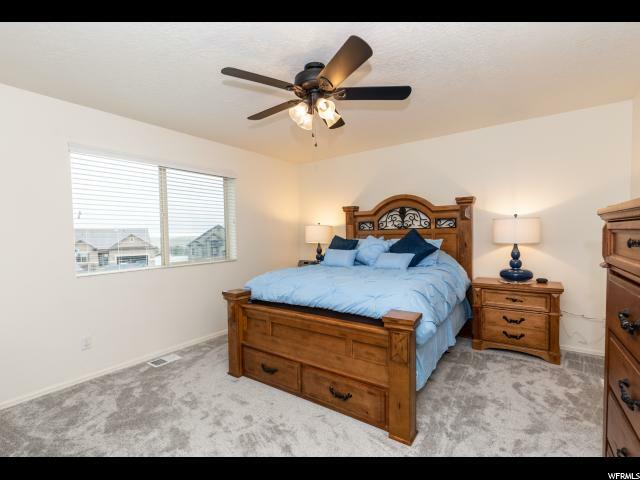 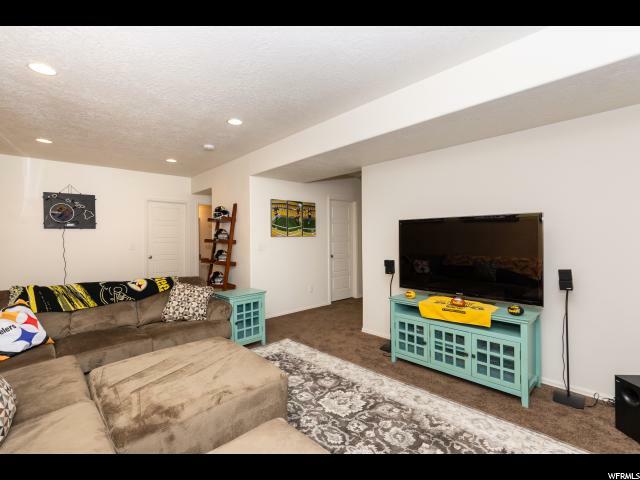 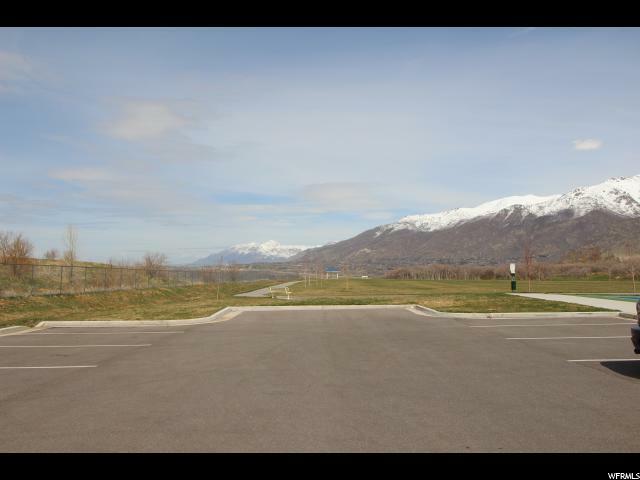 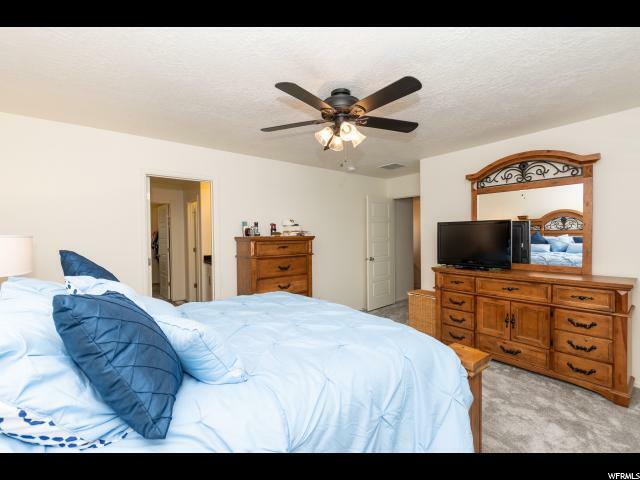 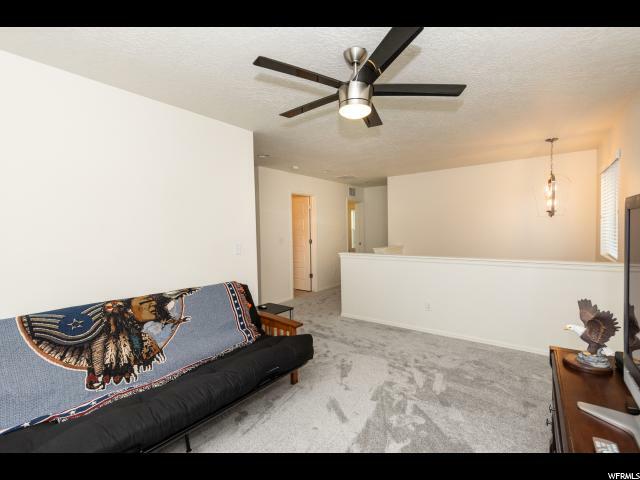 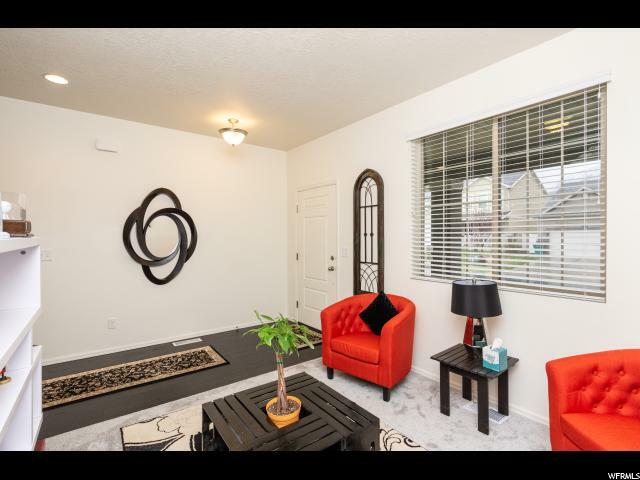 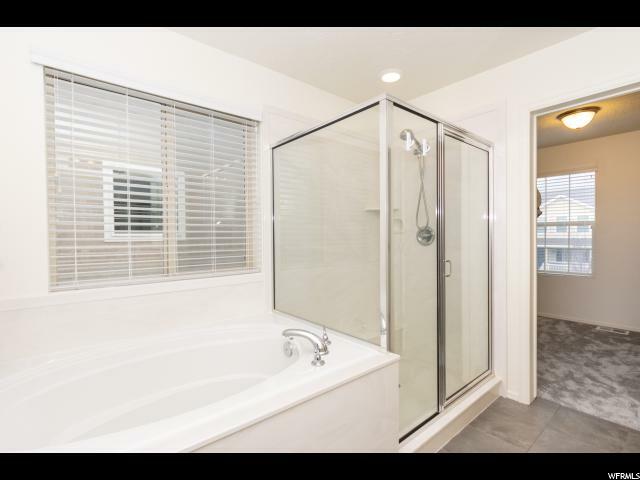 I would like more information regarding the property at 3343 N OSPREY WAY, Layton UT 84040 - (MLS #1591951).